An accident scene investigation should be conducted by an investigator experienced in accident causation, investigative techniques, and taking measurements and drag factors to determine speed, movement, and points of collision. 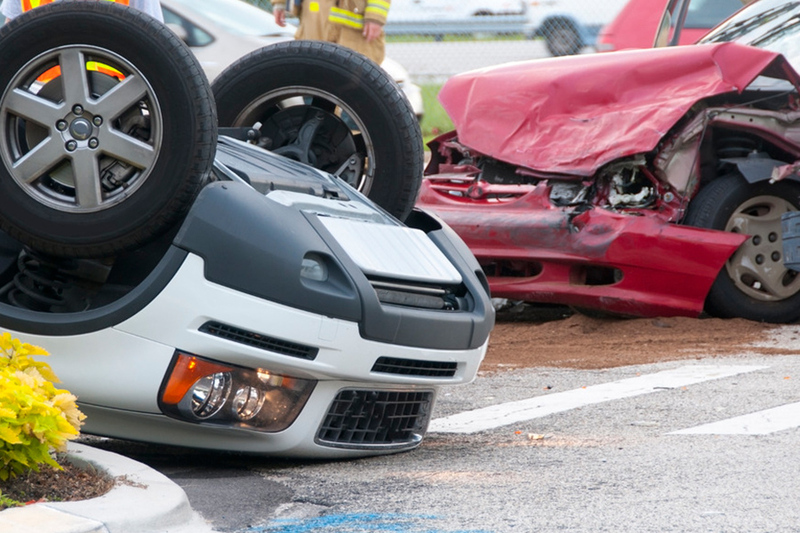 CCI’s team of experienced investigators begins by taking detailed statements from subjects of an accident. Our team then immediately conducts a scene investigation with detailed measurements, descriptive photographs of the accident scene, a video walk-through / drive through, a detailed diagram of the accident scene, and interviews / statements from all eyewitnesses.